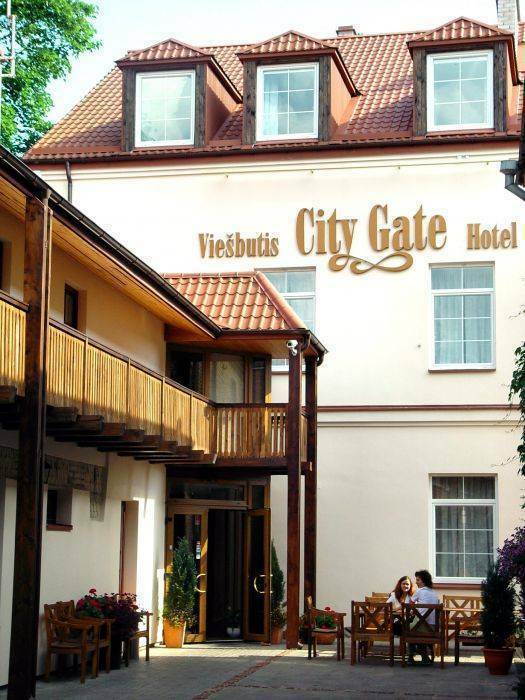 Advantageously located in the Vilnius’ Old Town, City Gate is only 100 metres from the Gate of Dawn. 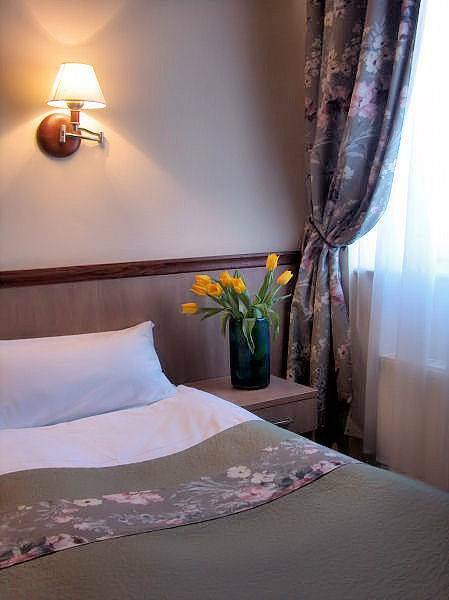 It offers air-conditioned rooms with 37-inch flat-screen cable TV and free Wi-Fi. Free secure private parking for cars, motorcycles, bicycles is available. 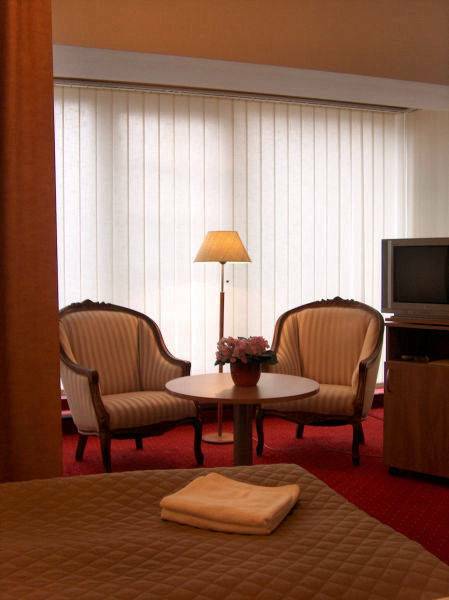 The rooms of the City Gate feature a classical interior design with wooden furniture and bright walls. 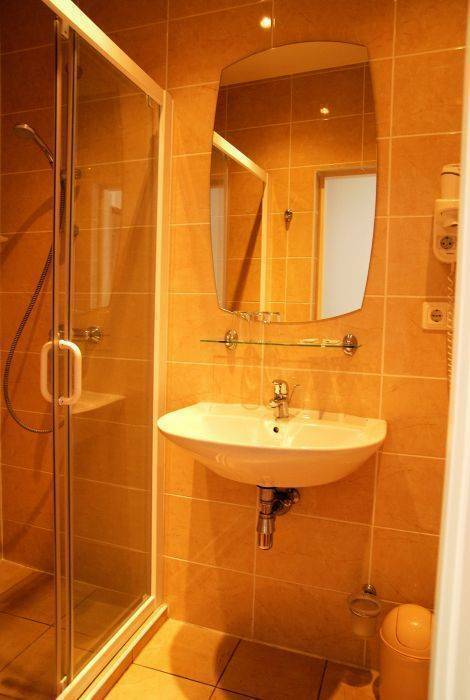 Each has a private bathroom with a hairdryer and either a bath or a shower. The city’s Town Hall is located 500 metres from the hotel. The Presidential Palace is within 1. 1 km away. The Vilnius’s bus and train stations are 500 metres away and Vilnius International Airport is 6 km away. 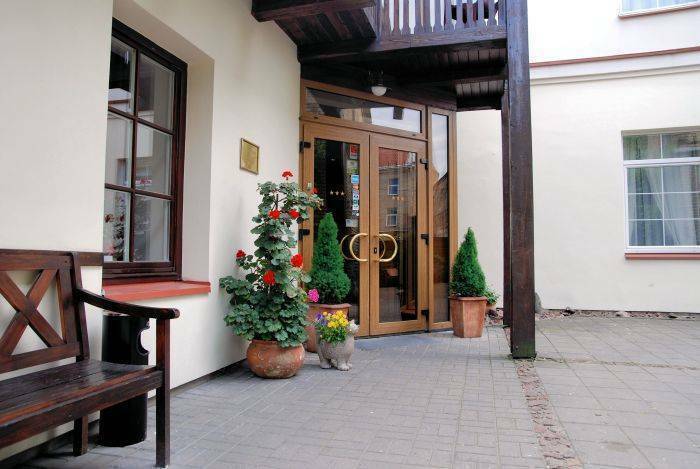 A rich breakfast buffet is available every morning and the restaurant serves Lithuanian and international dishes. There also is a bar on-site. The City Gate’s staff is available 24 hours a day and provides tourist information. Guests can rent a car directly at the hotel. Luggage storage is available for late departures. The hotel is found in the up-to-date renewed buildings built in the end of the 19th century which, according to some historical sources, were used as a kind of wayside inn with guest rooms, an inn, a brewer, diverse manufactories and stables already 100 years ago. 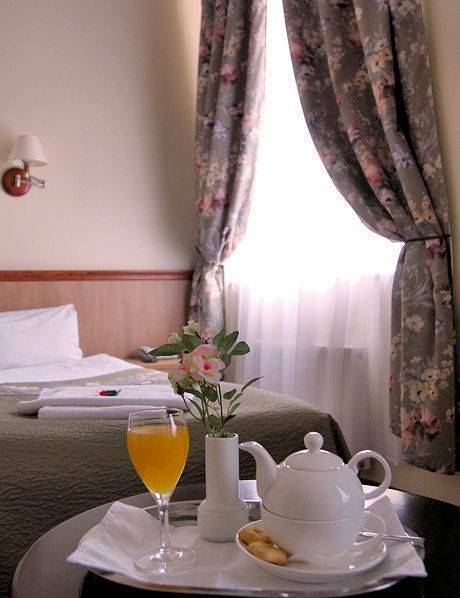 Rooms equipped with the telephone, free of charge wireless High speed internet connection (Wi-Fi), 37 inch flat screen satellite TV, mini-bar and a private bathroom with bathtub or shower.